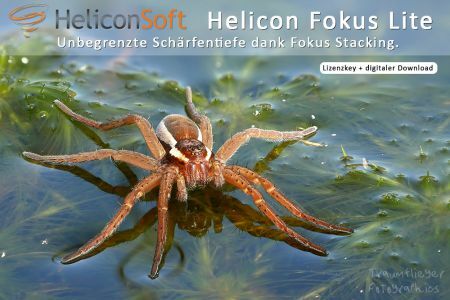 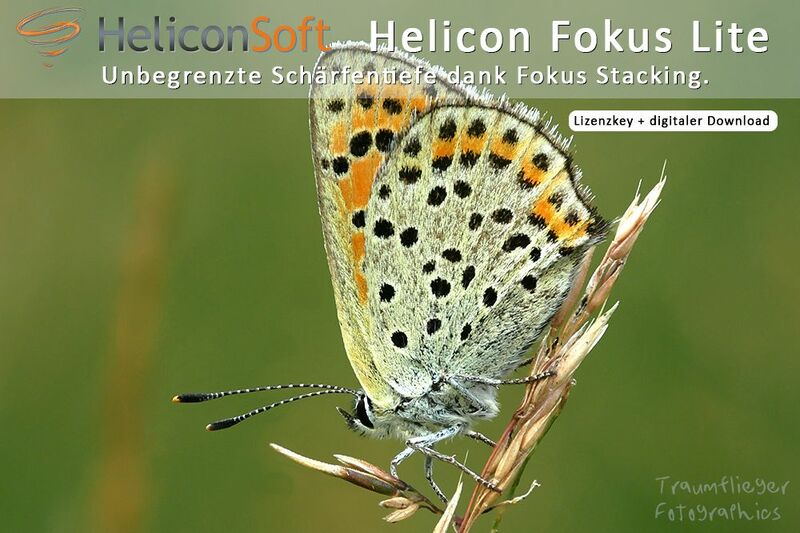 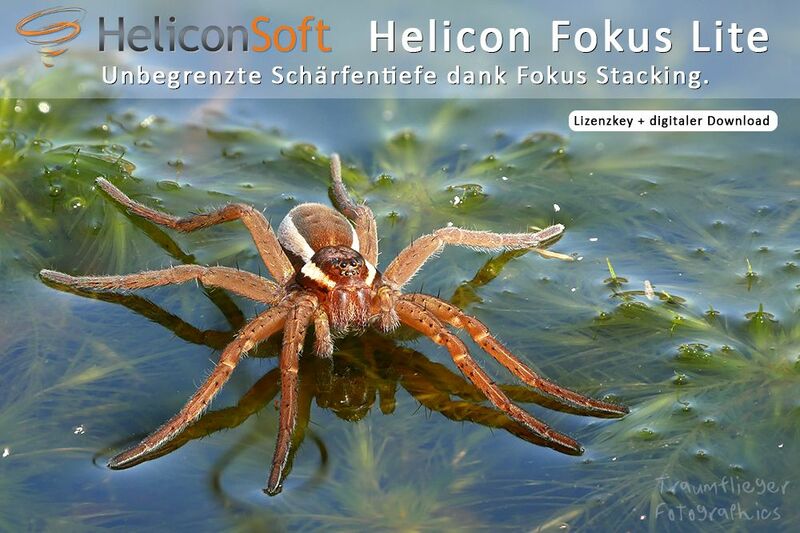 Stack your Focus with Helicon Focus Pro for unlimited depth of field! 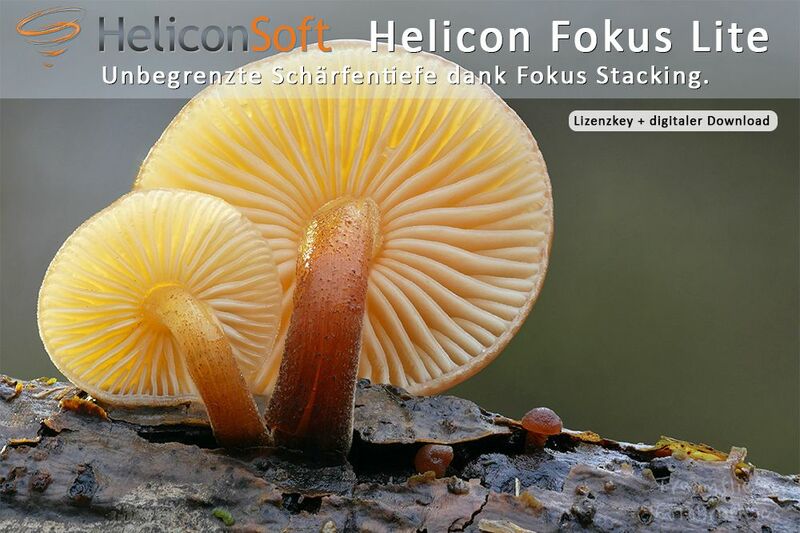 Helicon Remote is not included in this bundle. 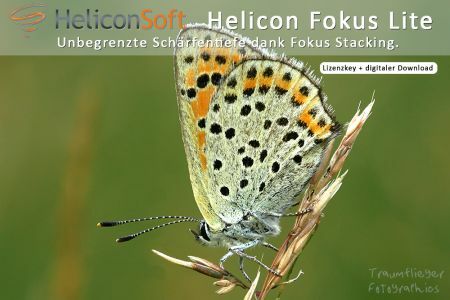 The Key will be send with email during business hours.